The Tesla line of electric vehicles are marvels of modern transportation technology, but they also come with a healthy does of consumer tech. 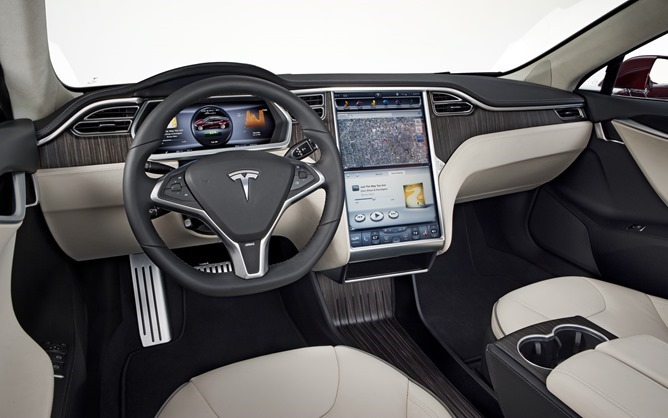 Tesla's Model S comes with an advanced 17-inch touchscreen dashboard system running on Linux. When CEO Elon Musk was asked recently if app developers would get to play in the Tesla ecosystem, he had a surprising response. Apparently, the future of Tesla could include Android. Tesla's first order of business is to finish the localization work that will make the software functional around the world, but after that he sees the car's browser being moved to Chrome. Knowing that Android development is booming, the company is considering ways to port Android apps to the car on Linux using the Qt application framework. Another more alluring possibility is that a full Android emulator could be built into the Model S allowing Android apps to be run with little to no modification. 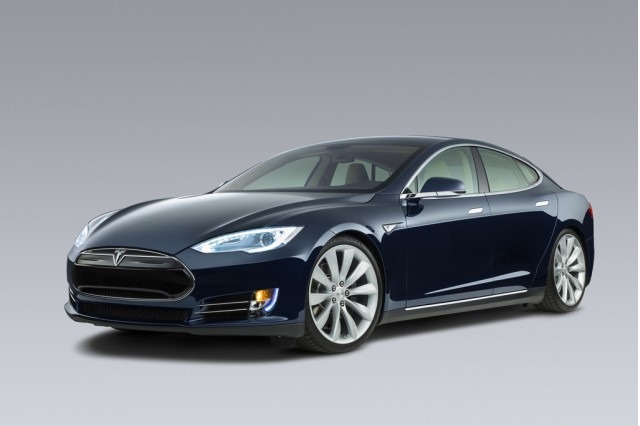 As for a timeline, Musk said developers could be turned loose on the Model S by late 2014. Maybe it would be sooner, but Musk is busy making hovering science-fictional rockets half of the time.